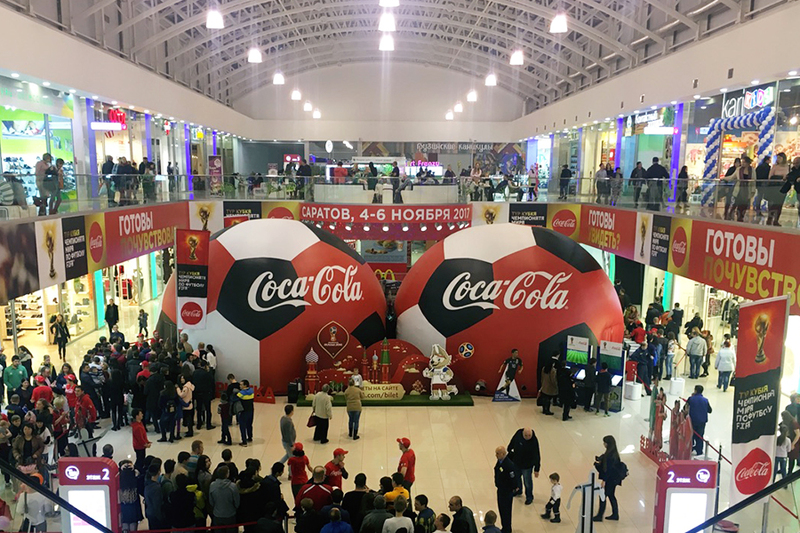 “What is the best way to promote one of the world’s most popular events?” This is the question Coca-Cola asked themselves. 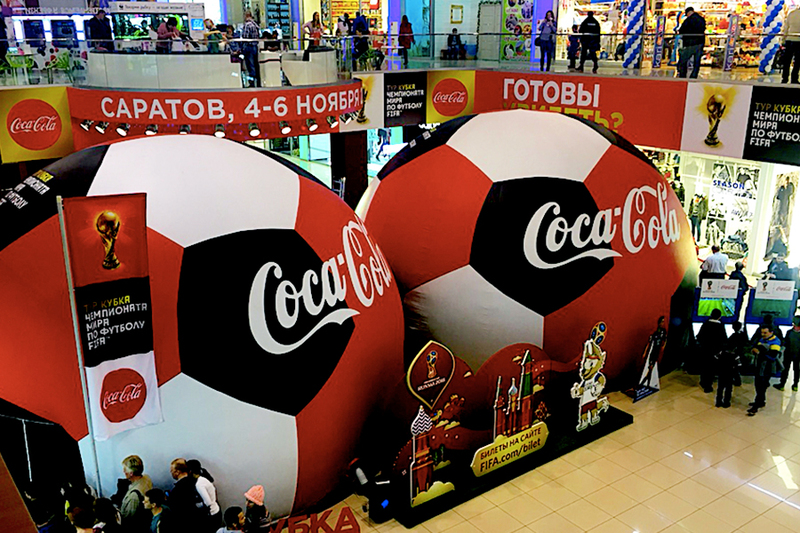 Two domes, 25 cities, advertising inside and outside the dome, hundreds of thousands visitors. 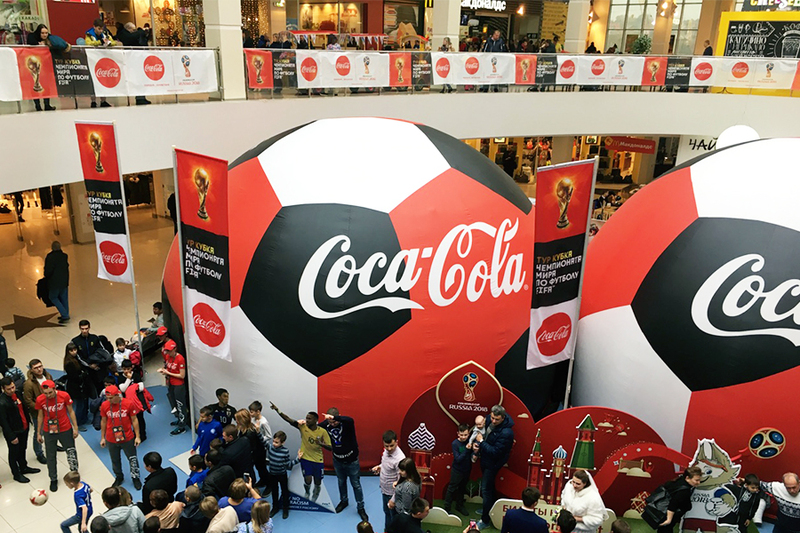 Coca-Cola used our domes for promotion in the FIFA World Cup 2018 Trophy Tour. 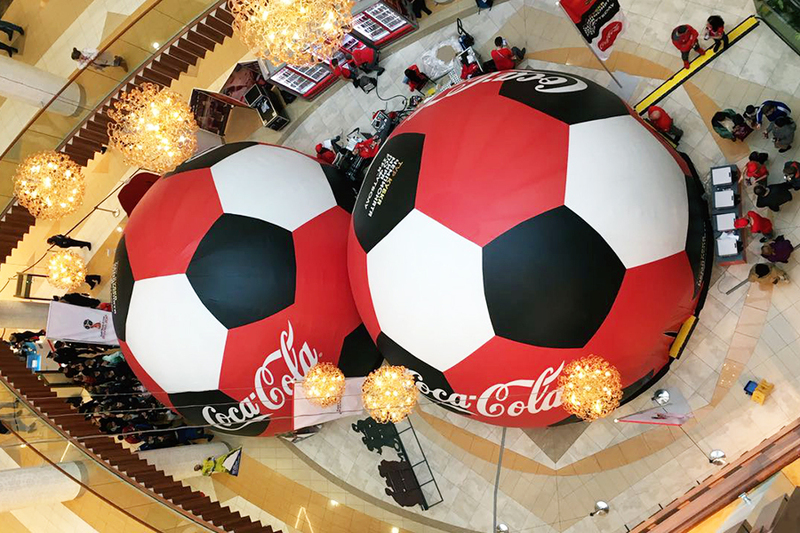 We couldn’t think of a better way than immersive cinemas that resembled footballs!